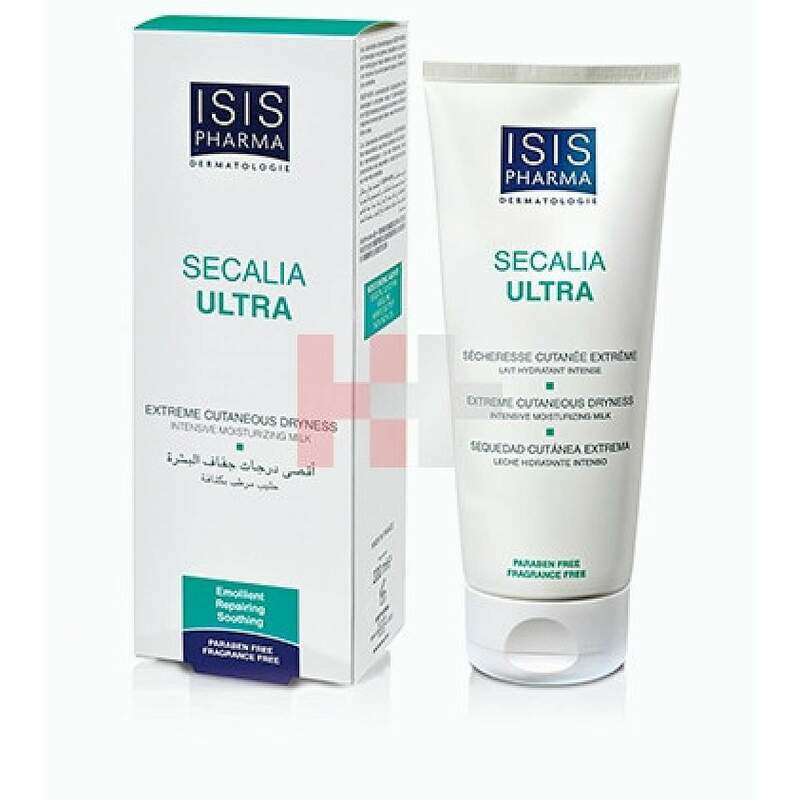 SECALIA® ULTRA intensely moisturises very dry and atopy-prone skin for up to 24 hours. Rich in emollient agents, it repairs and durable soothes the epidermis. Thanks to its barrier effect, the skin is protected against external aggressions, regaining comfort and suppleness. Its fresh and fluid texture is non-sticky and is rapidly absorbed. Very high tolerance formula. Apply SECALIA® ULTRA once to twice a day onto clean, dry skin in affected areas. Perform circular motions until the product is completely absorbed. Avoid contact with eyes. External use only. - Next day delivery: all orders will arrive before 7:00pm on the next day.